Something to look forward to: Another day, another pre-CES product reveal. This time, LG is giving us an early look at its latest soundbars, which were created in collaboration with a high-end audio firm and come with a slew of built-in tech, including Google Assistant. The company says the SL9 and SL10 are CES Innovation Awards recipients, while the SL9 won the Best of Innovation title. All three soundbars support both Dolby Atmos and DTS:X, which will enable realistic surround sound that appears to come from multiple directions and depth, even with one of the products placed directly in front of the listener. 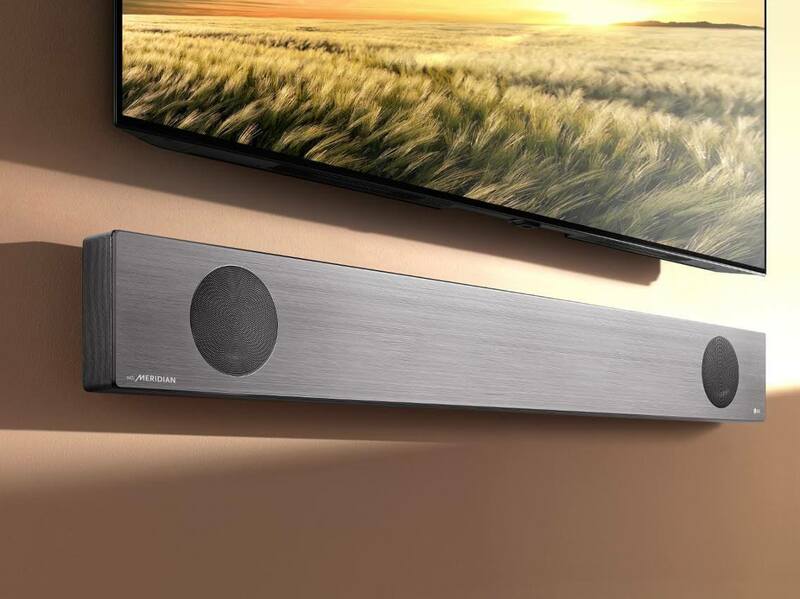 Other features include an integrated gyroscope that detects the soundbar’s position, whether on a flat surface or fixed to a wall, and adjusts the sound directionality accordingly. Buyers also get built-in Google Assistant, which allows the use of voice commands such as turning up the volume or asking which artist is currently playing. And if you’ve got other Google Assistant-enabled smart products in your home, you can control them from the soundbar. No word on when the stylish and sleek (the SL9 is 2.25-inch deep) soundbars will arrive or how much they’ll cost. But they will be on show at CES along with LG’s other new products, including its recently announced short throw 4K projector.